Made from the finest ingredients. 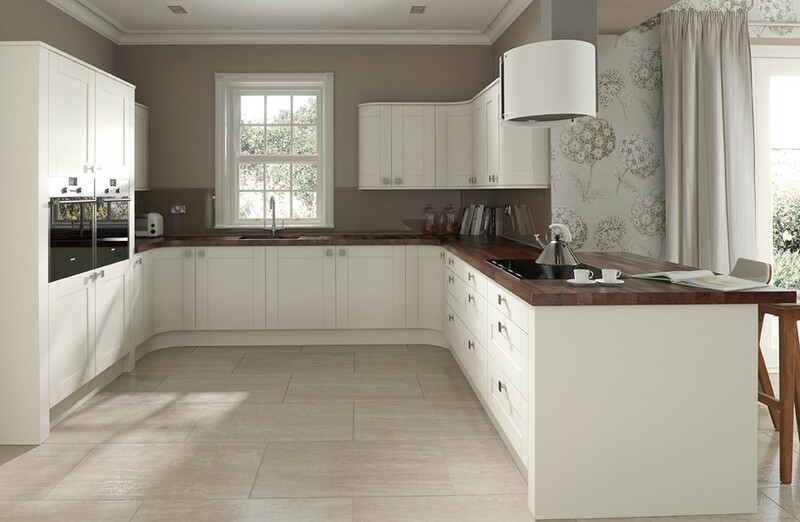 Take soft Ivory Oak woodgrain doors, mix with truffle glass splashbacks and a rich walnut worktop. Irresistible.